Columbus police arrested a man on drug charges after he was found in his vehicle passed out in the parking lot of a hotel. 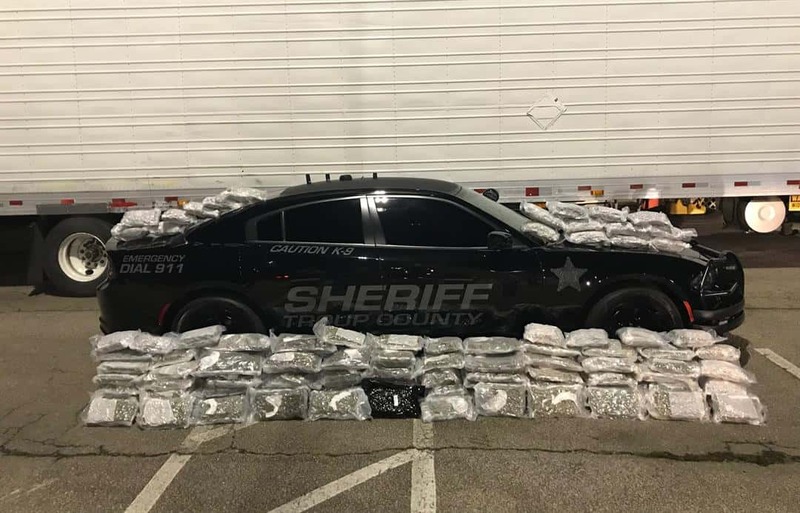 The Troup County Sheriff’s Office arrested two people after seizing 151 pounds of marijuana during a traffic stop. 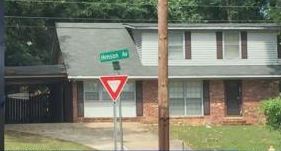 One man will get the keys to a brand new three-bedroom, one bathroom home, and it’s all thanks to the Phenix City chapter of Habitat for Humanity. A 16-year-old will stand before a judge to answer to murder charges Friday. 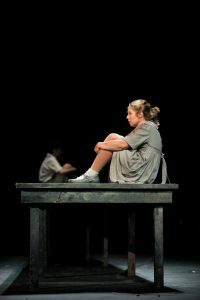 A Columbus graduate will make her debut at a New York opera house next month. Daylight saving time ends at 2 a.m. Sunday. 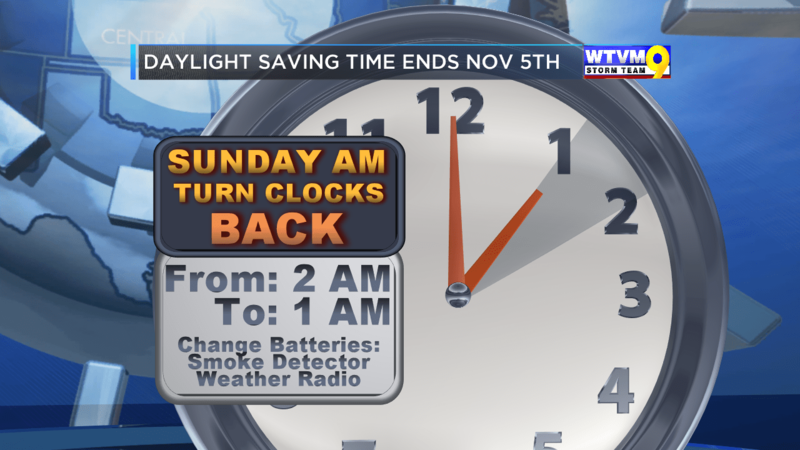 That means you should set your clocks back one hour before you go to bed Saturday night. 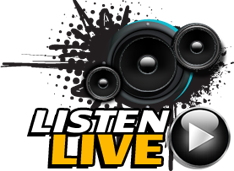 Here’s your look at News Leader 9’s recaps, top stories, and breaking news that will be talked about Friday. 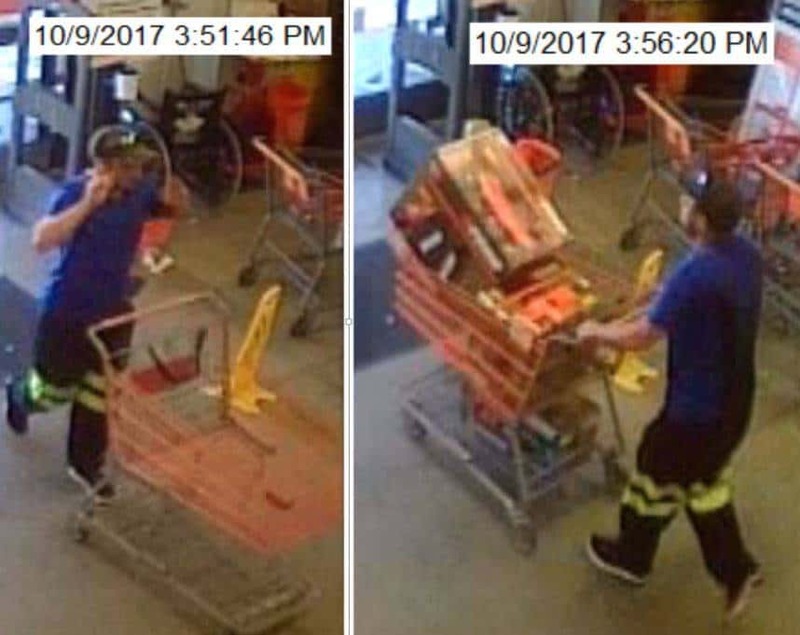 Police are searching for a man suspected of stealing expensive tools from Home Depot stores in two states. 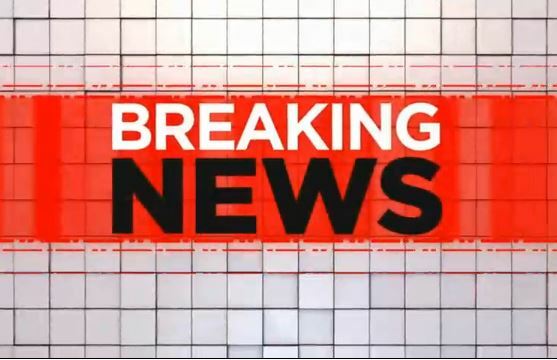 A man was shot Friday morning on Wandering Lane in Columbus. 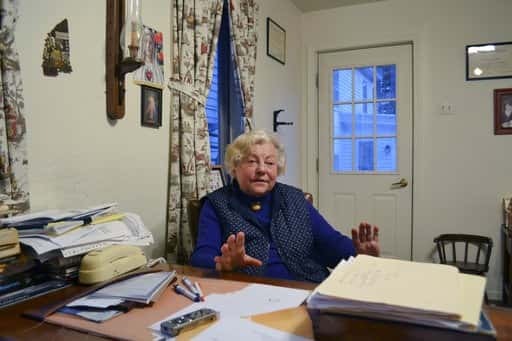 An 84-year-old doctor who has cared for patients in this tiny New Hampshire town for nearly 30 years is going to court in the hopes of winning back her license.